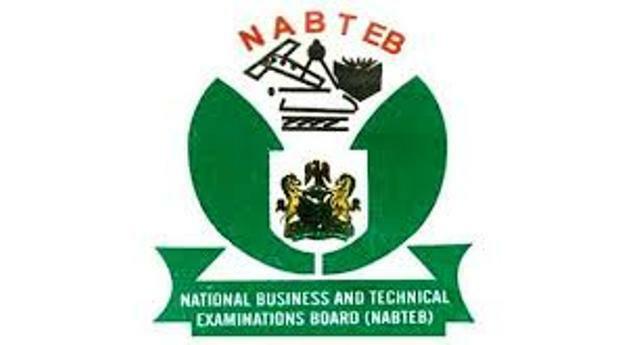 This is to inform the general public, parents, sponsors and prospective applicants that NABTEB form is now on sales and can be obtained by registering online. All interested applicants and cafes should note the terms and conditions of the application as detailed by the board below. Nov/Dec ANBC/ANTC is N12,250 per candidate. The registration fees cover examination fee, result checking, biometric registration, e-learning and information VCD. Late registration will attract a penalty of N5,000.00 per candidate. NABTEB National Headquarters, Ikpoba Hill, Benin City. 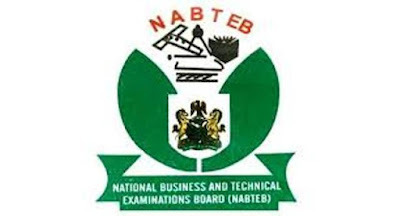 Approved NABTEB centres are free to enter candidates for the examinations but they should obtain Registration PINs/Slots for each candidate from the designated selling points. Candidates may also visit the Board’s web-site at registration.nabtebnigeria.org. Students biometric information. ( i.e Right and Left Thumb). NOTE: You can get a copy of NABTEB Biometric Data Capture Application from nearest NABTEB office. Make sure you supply the correct name and passport/registration card alongside PIN and SERIAL when doing the Biometric Data Capture. On successful Biometric Data Capture, Proceed t the online Registration Portal to complete the Registration exercise. NOTE: The portal will not allow you to register online without first doing the biometric data capture. Fill the form displayed on NABTEB application portal and submit. Print the photocard and registration completion and keep it in a safe place. All candidates are required to supply their own pen, pencil, eraser, ink, ruler, and mathematical set. Drawing Materials: Candidates are required to provide their own drawing board, Tee-square, metric scale ruler and other drawing instruments. They are also allowed to use slide rules during the examination if the need arises. The use of simple, non-programmable, noiseless and cordless calculator is allowed. Candidates are not allowed to enter the examination Hall with GSM hand-set and other electronic gadgets. It is imperative for candidates to check the date and the time of commencement of their papers from examination Time-table and their examination centre or from the Board’s web-site. Generally, morning papers commence at 9.00 a.m., and candidates are to arrive at their examination centres at least half an hour before the commencement of each paper. No candidate is allowed to leave the hall, unless on confirmed health ground, until 30 minutes to full time for a 3-hour paper or 10 minutes to full time for an objective paper. Where a health problem is confirmed, the centre supervisor is under instruction to ensure that question paper and other worked materials are not taken out of the examination hall. Similarly, no candidate is allowed into an examination hall 30 minutes after the commencement of a paper. All practical/oral tests are expected to commence at 9.00 a.m. as indicated on the Time-table. Candidates must report at the centres where they are expected to write their practical/oral examination at the scheduled time on the Time-table. Visually-challenged candidates would also register on-line but must clearly state the nature of their challenges. For Objective – Extra 10 Minutes. For Practical – Extra 20 Minutes. (i) Candidates are strongly advised to make use of standard cybercafé for their entries.